Benjamin Ross Group, a mergers and acquisitions/business brokerage firm, www.BenjaminRossGroup.com, is pleased to announce the recent acquisition of our client, County Linen/InnStyle, Bucks County, PA, to a private investor. 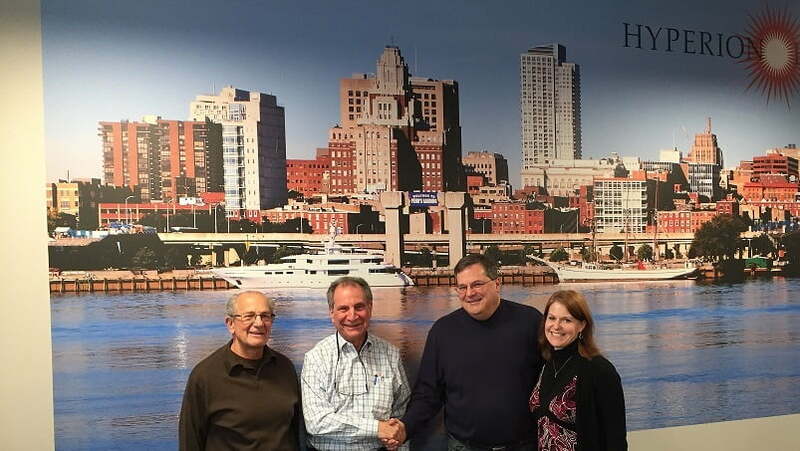 Press Release (ePRNews.com) - Southampton, PA - Mar 14, 2018 - Benjamin Ross Group, a mergers and acquisitions/business brokerage firm, www.BenjaminRossGroup.com, is pleased to announce the recent acquisition of our client, County Linen/InnStyle, Bucks County, PA, to a private investor. County Linen has been in business for 65 years. They were first established in 1952 as a retail linen store in Doylestown, PA. Over the years, they have added a flooring and window treatments division, and in 1987 created an e-commerce division. County Linen currently consists of two divisions: A Distribution Division, which is known as InnStyle (www.InnStyle.com). InnStyle imports and sells linens, robes and other bed and bath supplies online to hotels, inns, bed and breakfasts, resorts/spas, retirement centers, vacation rental properties, etc. Their other Division consists of Commercial Flooring/Window Treatments. Their products are sold and installed in Southeast Pennsylvania to senior living communities, hospitals, and local government buildings. MakePi: The Maker Culture Is Definitely Here to Stay!